Leyva 100, Centro, Cuernavaca , Mor.. 62000. 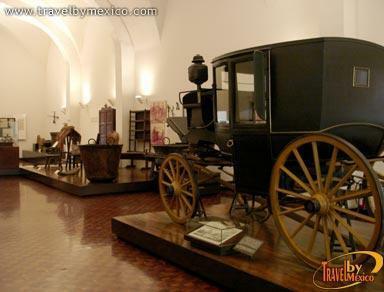 Cultural space that is located inside the famous Palacio de Cortes and it consists of 19 rooms. 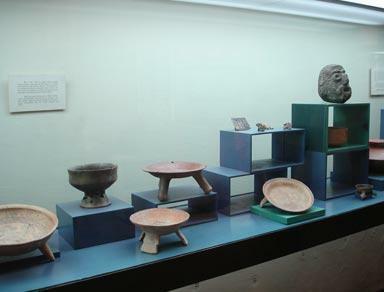 In the ground floor of the Museum are exhibited paleontological and archaeological materials as well as others dating from the time of the Conquest. In the first floor are rooms with contributions from Spain to the New World where stands out an interesting trapiche (sugar mill). 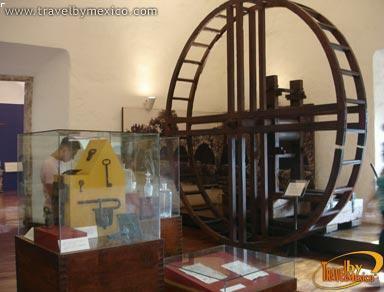 The most interesting rooms are the Marquesado del Valle of Oaxaca, the Trade with the East, the Religious Art and the nineteenth century until Porfirio era. 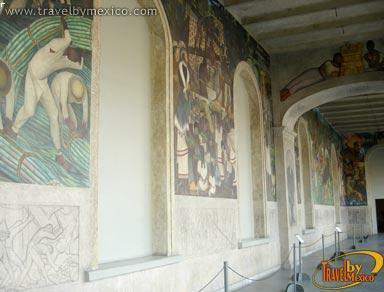 At the end of the tour you can see a series of murals on the terrace of the second level by Diego Rivera towards 1930. 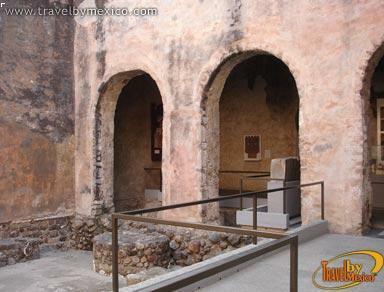 On these scenes the artist of Guanajuatato captured the state's history. Eight years later, Salvador Tarajona decorated the Hall of Congress. It has an auditorium that can accommodate 140 people comfortably seated and a room for temporary exhibitions.